Researchers studying strategies to develop a non-hormonal approach to male contraception have reached an important milestone in their work: discovering a way to produce a key enzyme, found only in sperm, in sufficient quantities that they can begin designing drugs to stop the sperm from swimming to the egg. The discovery represents a meaningful step toward a birth control drug for men that the researchers hope will be – unlike the pill for women – free of side-effects typical of hormonal contraception. As the result of many years of work, Herr and his team have managed to isolate and manufacture an enzyme that is found exclusively in the testes. The enzyme is found only in cells called spermatids, which give rise to sperm. 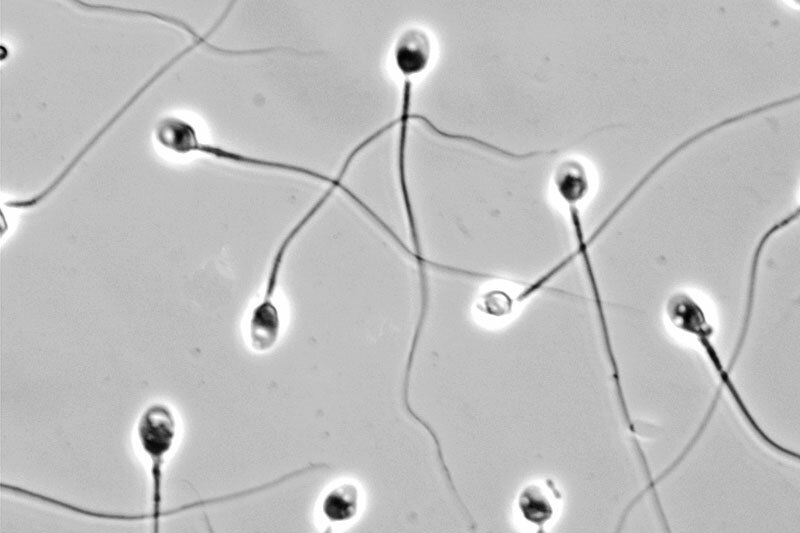 By targeting this enzyme, the researchers hope to inhibit its function as sperm are made, thus decreasing sperm motility – the sperm’s ability to swim – so that fertilization cannot occur. The team first had to identify a molecule with just the right features: a kinase enzyme that was unique just to the testes, but, more importantly, that was unique to the very last step of sperm production. These dual biological features improve the likelihood that targeting the enzyme will have effects nowhere else in the body. While there are several drugs that target kinases to battle diseases such as leukemia, this would be the first time the approach has been used to create a form of birth control, said Herr’s collaborator, research scientist Jagathpala Shetty. Herr noted that much work remains to be done, but he is hopeful that the many years of effort in achieving an active, full-length form of the enzyme will pay dividends by leading to a wider range of lead drug candidates, especially those that may bind to “pockets” located in a variety of domains across the enzyme surface. Herr’s research team previously developed SpermCheck, a home fertility test for men that is sold in pharmacies and stores around the world. The researchers have outlined their latest discovery in a paper published by the scientific journal Protein Expression and Purification. The article’s authors are Shetty, Rondedrick Sinville, Igor A. Shumilin, Wladek Minor, Jianhai Zhang, Jon E. Hawkinson, Gunda I. Georg, Charles J. Flickinger and Herr.